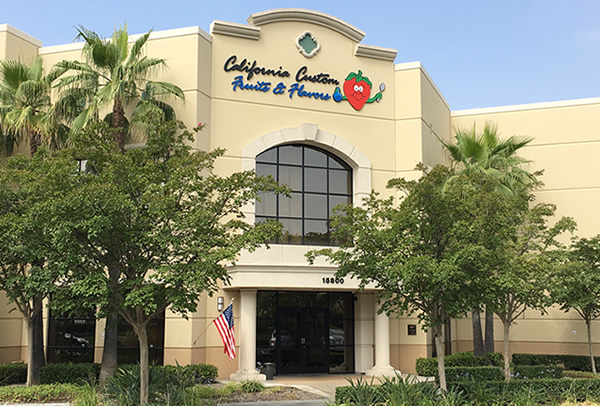 California Custom Fruits and Flavors creates and supplies processed fruits and flavors to various segments of the food industry, including cultured yogurt and ice cream manufacturers, industrial bakeries, beverage manufacturers, and restaurant, dessert, and coffee chains. We differentiate ourselves from the competition through unparalleled service at all levels of our company. With a highly talented staff and state of the art manufacturing equipment, we are large enough to successfully supply major national brands, yet flexible enough to maintain our reputation for outstanding service.